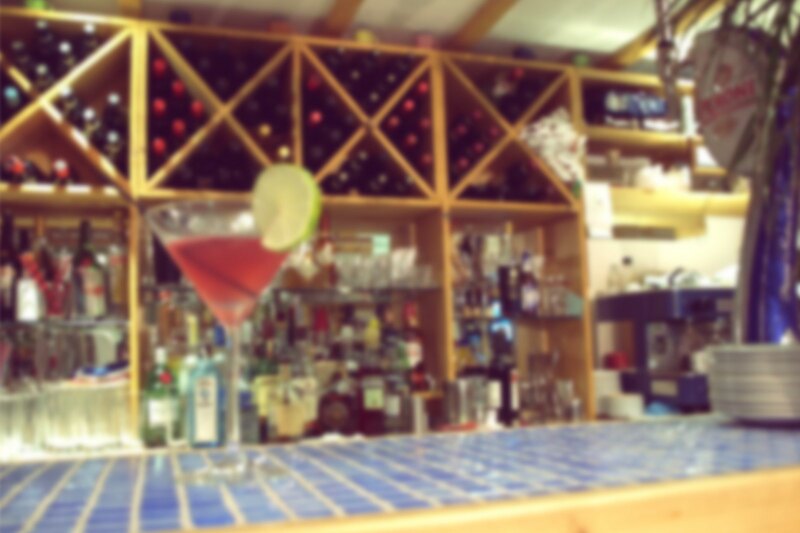 San Giorgio Restaurant | Italian restaurant in the heart of Oakham, Rutland! A little taste of Italy in Rutland! 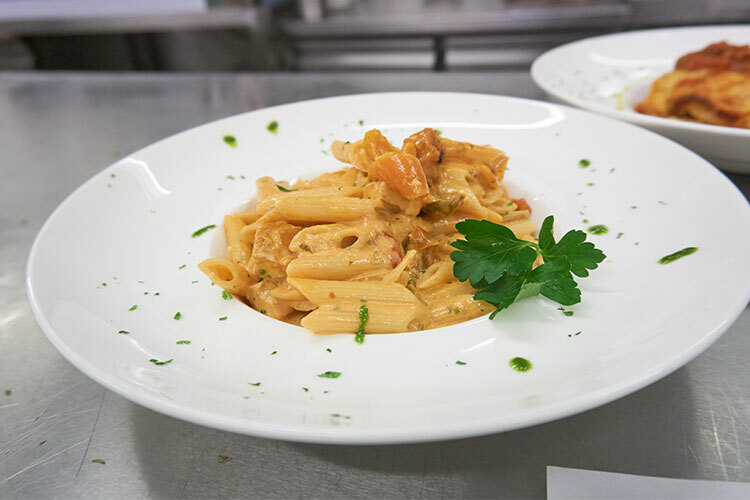 Authentic Italian cuisine in the heart of Oakham, San Giorgio offers a truly wonderful menu in a great atmosphere! Open for lunch and dinner and using only the finest ingredients to craft each dish we ensure that your every need is taken care of. You are sure to have a great experience at San Giorgio. chilli & served with rustic bread. Come and sample our extensive new menu and soak up the Italian atmosphere. 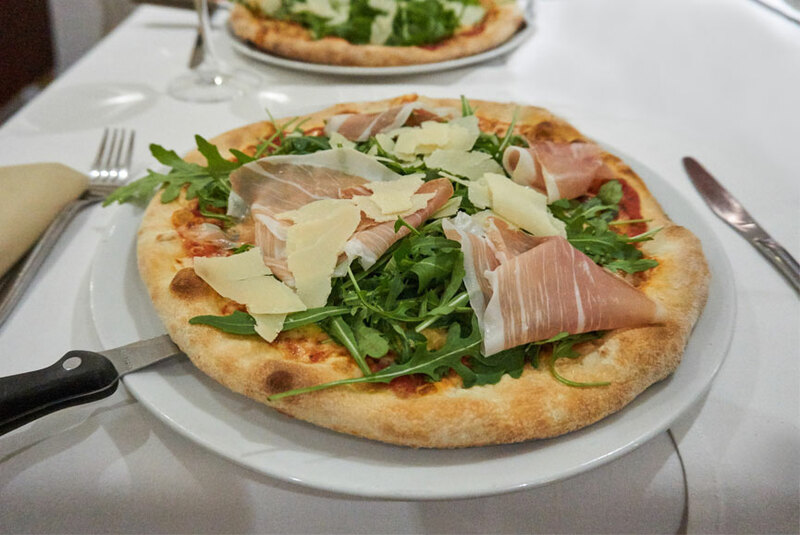 Choose from our tasty pizzas, superb fish, traditional pastas and delicious meat courses. Book your table now. Set menus are available upon request.